Great weekend beard. 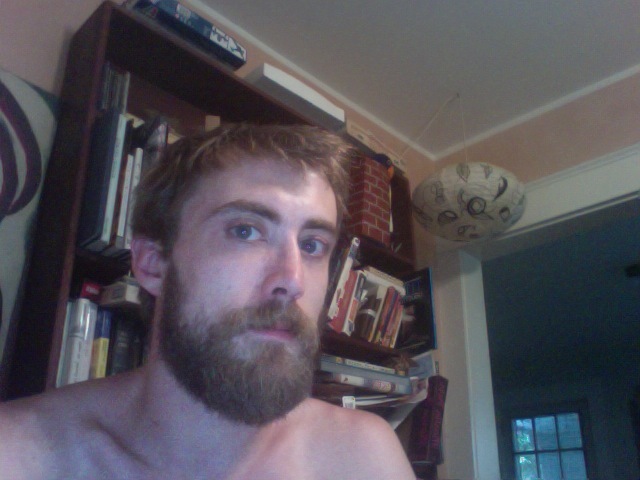 In Greensboro, NC beard now. About to hit the mountains beard. Beard very happy.